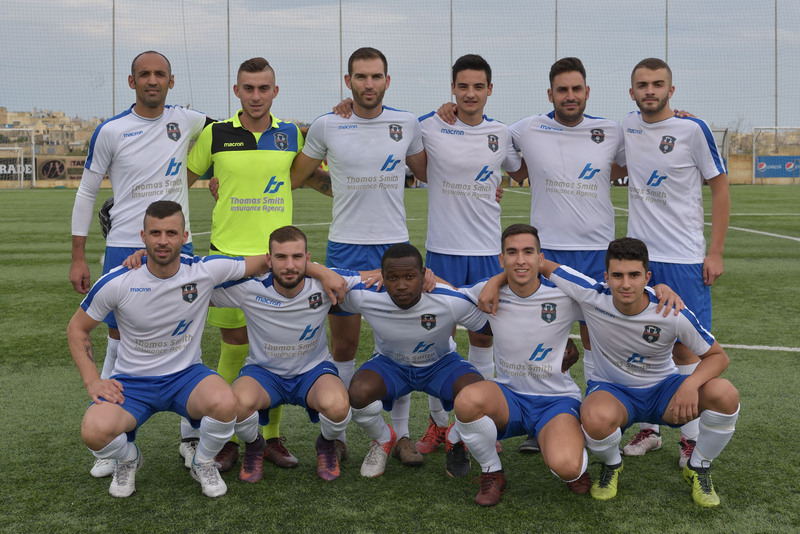 Sammut, J. Azzopardi, E. Buttigieg, K. Grima, K. Farrugia, F. Cini, A. Zammit (P. Said), S. Azzopardi, A.T. Bezzina (J. Xerri), T.M.F. Dos Santos, S. Curmi (G. Micallef). 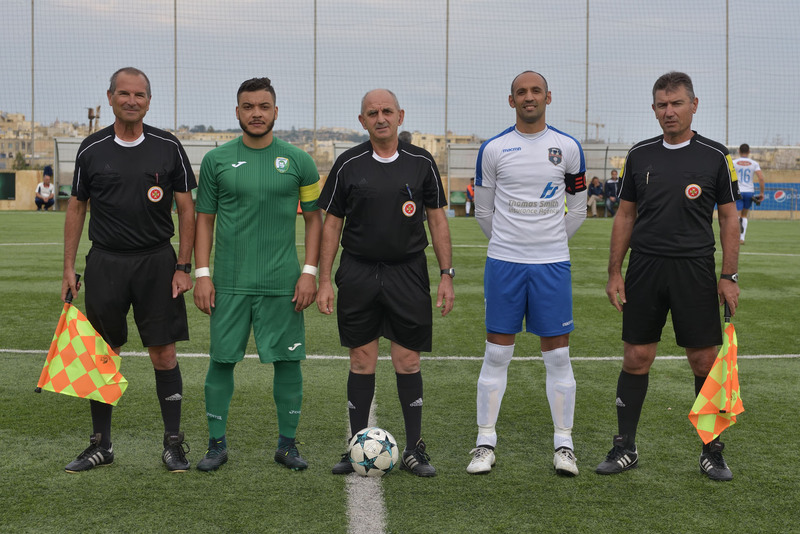 Attard, J. Xiberras, D. Bajada, K. Hili (E. Xiberras), J. Camilleri, S. Bonello (A. Farrugia), S.R. Gabriel, M. Mamo, S.F. Bajada, G. Farrugia, J.G. Vella (S. Galea). 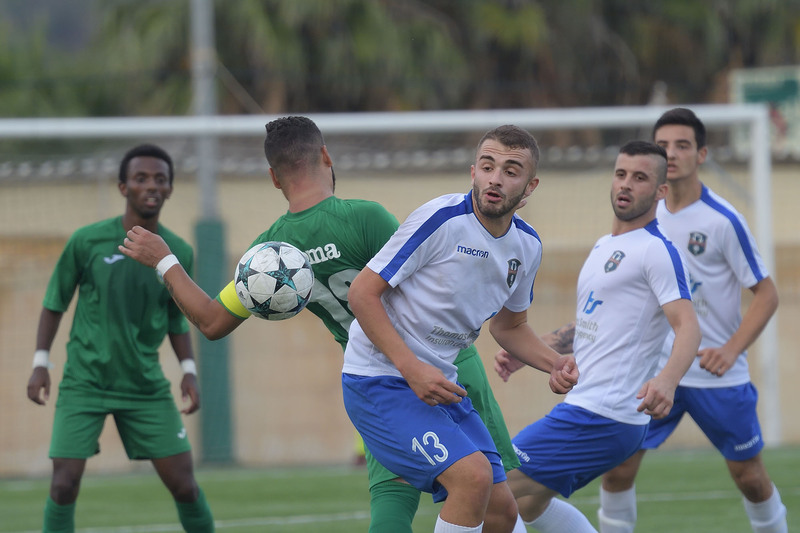 Xaghra United regained confidence to be among the top teams in the category with a win over Oratory Youths so that they moved away from the bottom place on the table to the third spot. This was the main match of the weekend form the lower category as Oratory were aiming to obtain their third consecutive win form three matches while Xaghra needed the three points to recover from a disappointing start in the campaign. The match was well contested during the first hour of play. 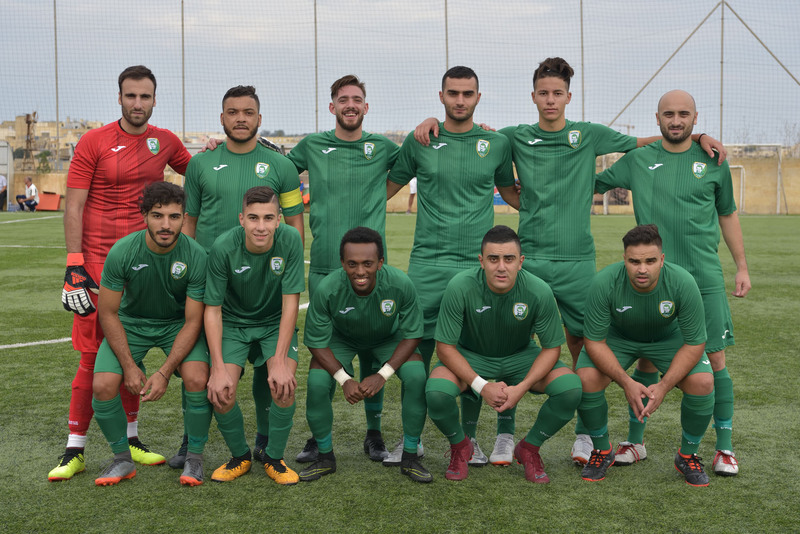 Xaghra scored two goals during the first half from two episodes that led to protests from Oratory’s players and supporters so that as time passed by the Youths became nervous and did not manage to remain in contention for a positive result. With this result the top teams in the second division league are all grouped within the space of three points. Xaghra had an excellent start and opened the score in the fifth minute when Samson Remi Gabriel followed a cross from the left flank by Kenny Hili, came from behind the defense and conclude in goal with a low shot from an angled position among protests from Oratory for an alleged offside infringement by Xaghra’s striker John Camilleri. Oratory replied on 11 minutes through a free kick from long distance by Thiago Melo Figuerero Dos Santos that ended just wide. Xaghra went again close to scoring on 26 minutes but an attempt by John Camilleri when the goalkeeper was out of his position ended away from goal. Three minutes later Oratory’s Thiago Melo Figuerero Dos Santos had a fine header that was turned to a corner with difculty by Xaghra’s keeper Owen Attard. 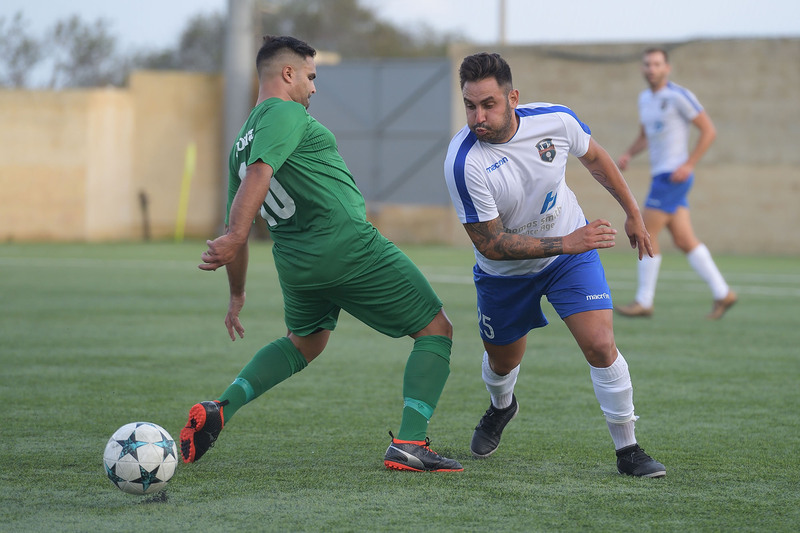 Xaghra doubled the score on 44 minutes when they were awarded a penalty for handling by Oratory’s Keith Farrugia and Johnny Camilleri converted his shot from the spot kick. Oratory could have reduced the score in the second minute of stoppage time before half time but a shot by Thiago Melo Figuerero Dos Santos ended just high. In the first minute of play of the second period Xaghra were dangerous through a counter break but goalie Richard Sammut went out of the area in time to clear the ball before Johnny Camilleri could arrive on the ball to hit towards an open goal. Oratory however came out determined to re-open the issue after the break and on 48 minutes they went close to scoring through a header by Thiago Melo Figuerero Dos Santos following a corner kick by Kersten Grima that ended just high. 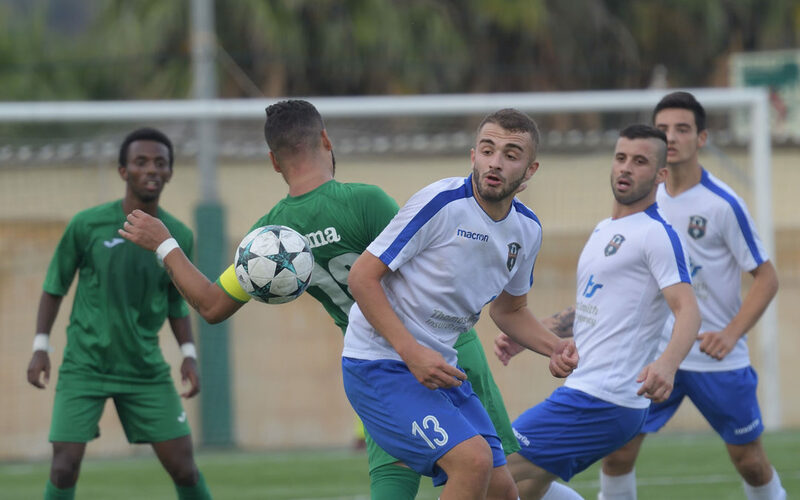 Oratory’s pressure failed to create serious danger to Xaghra’s goalie and on 65 mintes Xaghra added another goal when a cross by Samson Remi Gabriel arrived to Johnny Camilleri who surprised the goalkeeper with a half volley. Oratory replied on 71 minutes through a shot from outside the areas by Kersten Grima that was well blocked by goalie Owen Attard and Xaghra were again dangerous on 78 minutes when Johnny Camilleri took a loose ball inside the area following a short clearance by the goalkeeper, his overhead kick missed the target but Samson Remo Gabriel failed to take advantage so that the defense managed to clear the danger. On 83 minutes Oratory’s Thiago Melo Figuerero Dos Santos had a direct free kick that as neutralized by goalie Owen Attard and two minutes later Xaghra’s Johnny Camilleri’s attempt directly from a free kick was well saved by Oratory’s keeper.